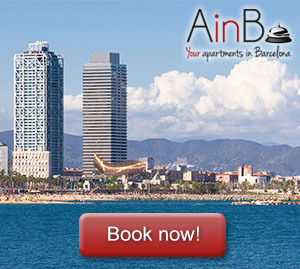 Once you are enjoying your holidays in some nice holiday apartment in Barcelona’s Eixample, you should always remember that there are many small outings you can do if you want to go further and visit other points of Catalonia such as Girona or Tarragona. We’ve already talked about how to visit Girona from Barcelona. 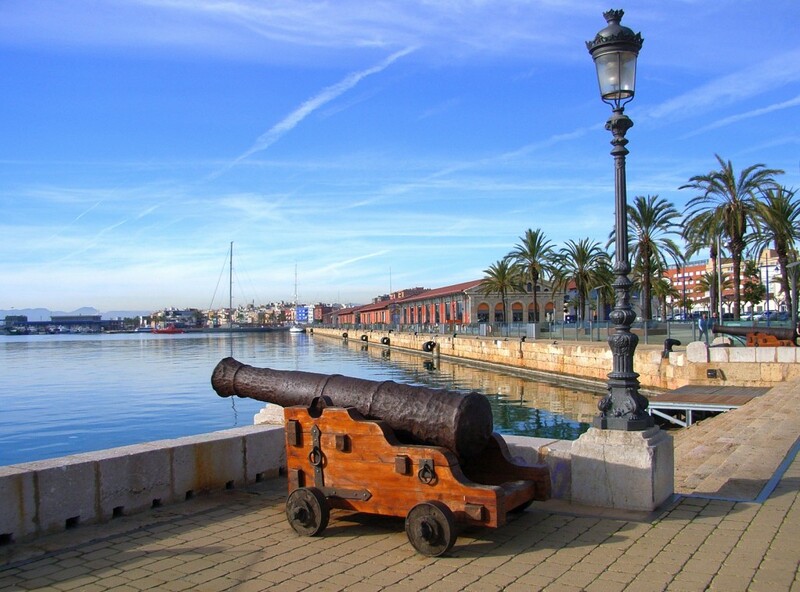 But today we are going to talk about Tarragona, a small and historic city not far from Barcelona. Moreover, Tarragona is being talked about a lot lately due to the Mediterranean Games. On October 15, the International Committee of the Mediterranean Games chose Tarragona as the host city of the XVIII Mediterranean Games. It will be celebrated from June 22th to July 1st of 2018 in 16 municipalities that host the territory and will include 33 sports disciplines, 4.000 athletes from 26 different nationalities, 1.000 judges and international representatives, 1.000 journalists, 3.500 volunteers and more than 150.000 spectators. It seems like Tarragona is ready to make history, again. Why has this city been chosen for such an international event? Is it its location? Is it its enormous historical heritage? Probably both. Thanks to a company called BusPlana you can take a bus that starting from Barcelona’s airport makes several stops around the city. The price of the ticket is 8.45 € one way, and 12.90 € return and it’s bought directly from the driver. The journey takes around 1 hour and 50 minutes. The other option is to go to the Estació del Nord station and travel with the Alsa bus company. The one way ticket costs 8,71€ and round trip 16,55€. All buses have the same final destination; the bus station in the center of Tarragona. You can take a regional express train in Sants train station, it takes 1 hour and 20 minutes from Barcelona and the ticket per trip costs € 7.50. You can check the schedules on the Renfe website. The Roman legacy in Tarragona is overwhelming. The atmosphere of terraces, the good vermouth and the red wines of the region are the icing on this quiet and beautiful city just one hour away from Barcelona. Even if there are many amusement parks built around it, many charter planes landing at Reus airport or many cruises that dock on its coast, ​​you can feel that the beauty of Tarragona has not yet been exploited on a touristic way, what gives you the chance to enjoy its legacy and heritage without having to handle big crowds. 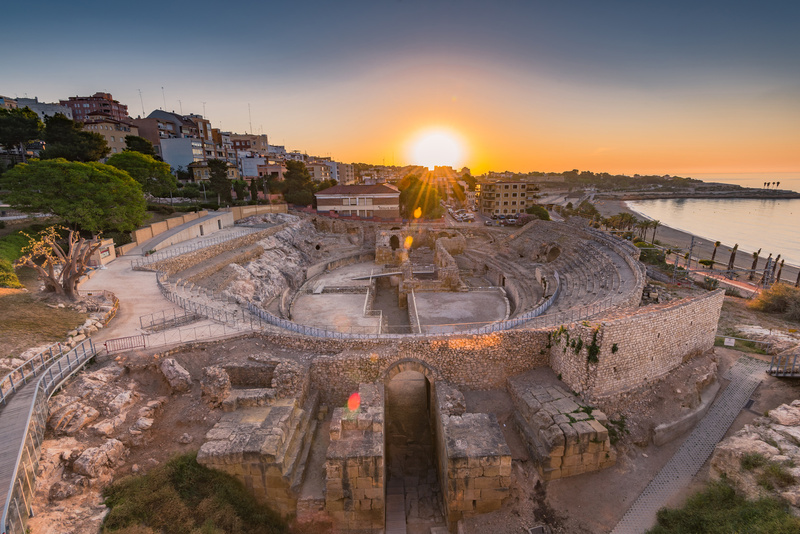 Tarragona combines its past perfectly with its present. When visiting this city you shouldn’t miss the Roman amphitheater overlooking the Mediterranean Sea, the roman Aqueduct, the Mediterranean balcony or the Cathedral. Or you could just chill in a terrace enjoying a great red wine. As you see, once in Barcelona taking a small trip to Tarragona is a great decision. You won’t spend much money and you will get to know one of the cities with a greater historical heritage in Spain.